This information is not meant as a substitute for the advice provided by your own aesthetic therapist. The advice and information provided by your aesthetic practitioner is also based on your particular case therefore it is recommended you always follow exclusively the instructions provided by them. The following information is brought to you as an initial general guidance only. 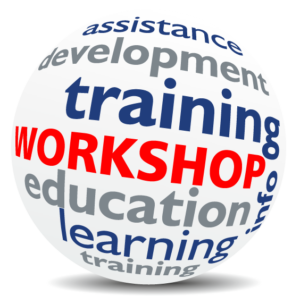 Click on the topics below. To return to the topics again please click on the arrow at the bottom right. What should I do before the tattoo removal treatment? How long does the BeautyTeck Plasma tattoo removal procedure take? How wide of an area can be treated at a time? Why is salt (osmosis) applied on the tattoo treated with the BeautyTeck? How is the salt applied on the tattoo? If Sodium Chloride (Salt) is applied for one hour or longer, can I go home as soon as the salt is applied? I am of dark skin complexion is it OK for me to undergo the BeautyTeck tattoo removal treatment? What is the most important part of the after-care? How long does it take for the scab to form? How long does the whole healing process take? What is the likelihood of an infection to occur? How can I tell whether the area has been infected? While the area has scabbed it is quite itchy, what can I do? Is this normal? 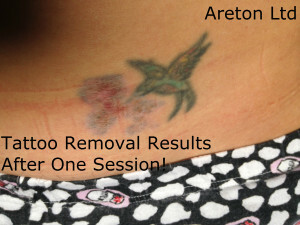 What are the advantages of using the BeautyTeck to remove my tattoo versus Lasers? How much does the tattoo fade after each session? How many treatments are required to remove my tattoo completely? What are the disadvantages Vs Laser tattoo removal treatments? What are the possible long-term adverse effects? Also avoid the use any tanning products. This is a common recommendation before undergoing any type of professional tattoo removal treatment including laser tattoo removal treatment. This recommendation also applies to the BeautyTeck plasma tattoo removal treatments. and it ends when the sodium chloride is washed away and the part disinfected. Sometimes the aesthetic practitioner may decide to avoid the use of Sodium Chloride after applying the voltaic arc onto the area. In that case the treatment usually lasts as long as a normal laser tattoo removal treatment. This is because both the application of the numbing product and the spraying of the voltaic arc on the tattoo usually take as long as laser tattoo removal treatments. The overall BeautyTeck tattoo removal treatment can last between 30 minutes up to 2 hours. Depending on the intensity of the treatment and the area treated. Also the duration of the sodium chloride application depends on the osmotic treatment intensity, the longer the application the higher the osmotic effect the more the tattoo will fade after the treatment. The duration of the osmotic treatment is decided by your aesthetic practitioner. Numbing product application. 10 to 40 minutes depending on the numbing product used. Spraying of the tattoo with the BeautyTeck usually lasts from two to three minutes to 15 minutes depending on how wide the tattoo to be treated is. Similarly the duration of these treatments lasts from 5 to 15 minutes depending on the area to be treated. 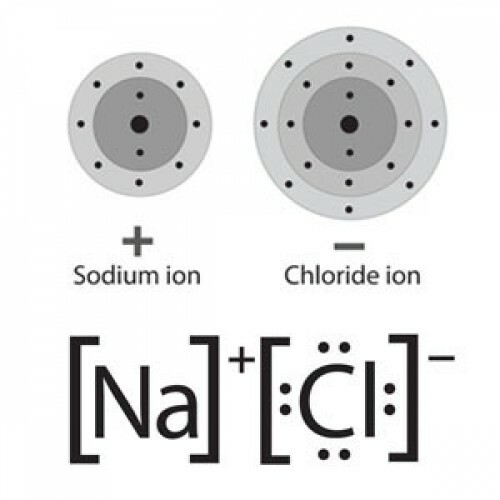 Sodium chloride application. 15 minutes up to 2 hours depending on the type of osmotic treatment (whether fine salt or salt paste) and osmotic intensity required. 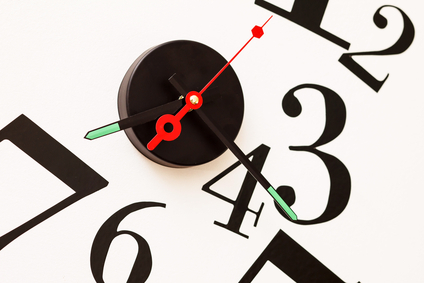 Therefore the overall treatment can last between 30 minutes up to 2 hours, depending on the technique used and the overall intensity of the treatment. In theory large tattoo covering the entire lower arm can be treated all at once within one session. The issue with treating relatively large areas is that the wider the area covered by the treatment the more susceptible to infections and more challenging the after-care will be. 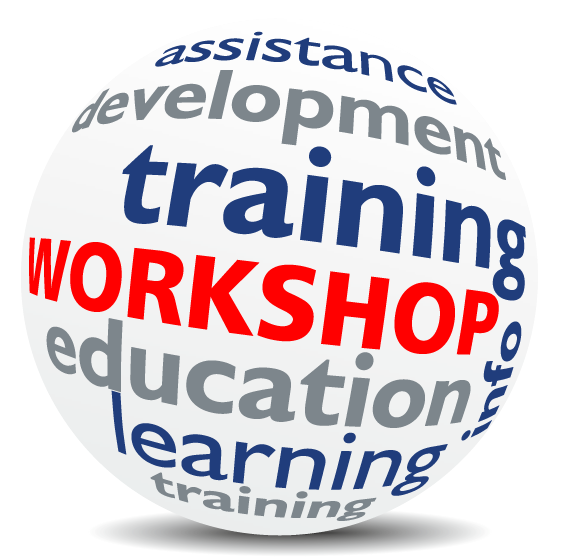 It is up to your aesthetic practitioner to choose the extent of the area to be treated during each specific session. Generally the practitioner would not treated areas wider than a 5 pound bill. 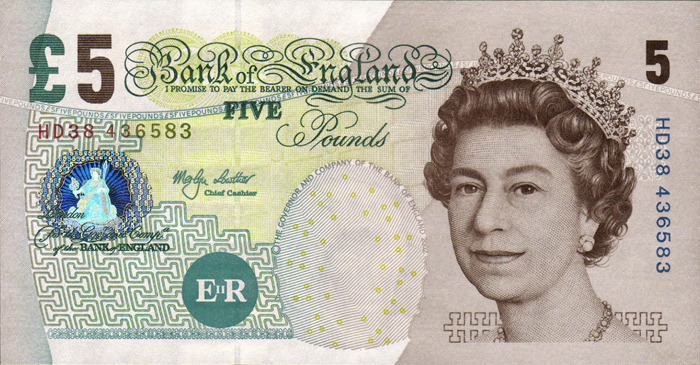 5 pound note, maximum areas generally treated using the BeautyTeck. However if you decide to take on the added challenges the after-care of a wider area then, with your consent the therapist, can increase the area treated. Remember that in any case the responsibility of carrying out the after care correctly rests with you despite of the extent of the area treated. As it is well known tattoo pigments reside inside the dermis. Sometimes they are rooted close to the deeper part of the dermis (hypo-dermis). What the BeautyTeck Plasma treatment does, is essentially shattering the tattoo pigments in a very similar fashion to like lasers do. However as we know, from laser treatments, just shattering the tattoo pigments does not generally lead to a great degree of tattoo fading. Like with Lasers, it is possible to achieve the same degree of fading just by treating the tattoo using the voltaic plasma, however osmosis is used to boost the Plasma tattoo fading results.When osmosis is applied on the tattoo, the shattered pigments still residing inside the dermis are pulled towards the surface by the osmotic effect. Sodium Chloride (salt) is applied in order to as fine granules (white powder) or as a saline paste in order to draw the pigments shattered by the plasma treatment onto the the skin surface. This accelerates dramatically the tattoo fading process. By drawing the tattoo pigments on to the surface while the area is healing and the scab is forming most of the pigments drawn on the surface will be trapped inside the new formed scab. Sterile fine salt applied on the tattoo treated with the BeautyTeck. As mentioned earlier the treatment can be also carried out without using osmosis (Sodium Chloride), however the fading effects are not as good as after using osmosis and comparable to most laser tattoo removal treatments. This depends on the type of tattoo, the individual choice made by your beauty practitioner and its location on your body. For example in case of permanent make up eyebrow removal the beauty practitioner usually decides to use a sodium chloride paste which is applied on the eyebrow for 15 minutes or so. It is then washed off and disinfected. Fine Sterile Sodium Chloride applied on a small tattoo treated with the BeautyTeck. In case of common tattoos usually the osmotic process is applied using fine sterile salt and bandaging the area. The salt is applied between one and two hours. The area is then washed and disinfected. Yes, in many cases it is possible for you to go home and remove the salt yourself. This depends if you are confident you can start the after-care correctly on your own. If this is the case then you can go home as soon as the sterile salt is bandaged on the tattoo treated with the BeautyTeck. Once at home and the time set by your aesthetic therapist has elapsed you can remove the bandages, wash the area and disinfect it with the appropriate antiseptic. Then follow any other instructions provided by your aesthetic therapist. In certain cases your aesthetic therapist would prefer to remove the salt themselves, this is especially the case when the duration of the salt application is less than one hour. In certain cases despite the length of application, it may be advisable to have the salt removed by your aesthetic therapist. You are probably asking this question because of the known issues with dark skin types when using lasers for tattoo removal. Lasers are notoriously likely to be causing hypo-pigmentation especially in those with a dark skin type (types 4, 5 and 6). The BeautyTeck has been tested and used on several dark skin tones and to date it has not caused the common permanent hypo-pigmentation caused by laser tattoo removal treatments. All skin types have been treated with the BeautyTeck including darker ones but no case of hypo-pigmentation after proper healing has been reported to date. Therefore if you have a darker skin complexion you can undergo the tattoo removal treatment with the BeautyTeck. Like any other type of tattoo fading treatment the area gets worse before it gets better. In case of Lasers blisters develop within 24 after the treatment, in case of plasma treatment with the BeautyTeck osmosis the area will look like an open wound the first days following the treatment. Like any wound this will heal on its own accord, without the help of any medicine or therapy. The area will scab provided that no infection is contracted prior to developing the scabs. The scab must fall off on its own accord and must not be scratched or be forcefully removed. Removing the scab before it will fall off on its own accord increases the likelihood of adverse long term reactions including scarring. 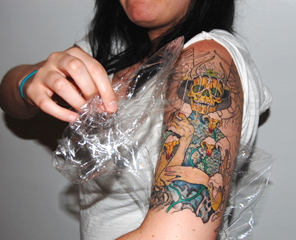 The after-care is similar to what you had to carry out when you had your tattoo first done. The after-care is very similar to that you had to carry out when you had your tattoo done in the first place. Like when you first had your tattoo done, that the main objective of the after-care is that the area does not get infected. During the first 24 hours after the treatment. All you have to do during the first 24 hours is make sure the treated area is washed and disinfected periodically every 6 hours using an appropriate antiseptic and it is re-bandaged appropriately. Every time the area is re-bandaged, only new disposable sterile bandages must be used. After the first 24 hours after the treatment. After the first 24 hours you have to make sure you still treat the area like any open wound. This is done in order to avoid any infections, until the scabs have formed. The area should be washed and disinfected as soon as you are out of bed in the morning, at midday and at night before going to sleep. It is advisable to bandage the area at night after disinfection in order to avoid contact with the bed linen which can be the source of unwanted infection. The bandages should be removed in the morning and disinfected. Remember not to wear tight clothing on the tattoo treated. The process has to be repeated until the scab has formed fully. If the area does not get infected the scab should form within 4 days after the treatment. All these steps are taken in order to minimise the likelihood of infection. Remember that the likelihood of infections can be minimised but never completely eliminated. It is entirely up to you minimise the likelihood of infections by looking after the treated tattoo appropriately. The most critical part of the after-care is while the treated area is developing the scab/s. This is the healing period while a bacterial infection can be contracted. You have to take special care in order to keep the area clean and disinfected periodically until the scab/s have fully formed. The scab should have fully formed the fourth or fifth day after following the treatment. If the scabs have not formed by the fifth day after the treatment then this might be a sign of a possible infection. Ij this case you should refer immediately to your aesthetic practitioner. If an infection takes place and is not treated immediately this can lead to a number of adverse reactions. The healing process takes just as long as a normal wound take to heal. It usually takes 4 to 5 days at most in order for the full scab to form. The scab will take another 5 to 8 days to fall off on its own accord depending on how the treatment was carried out and whether the area has healed correctly. 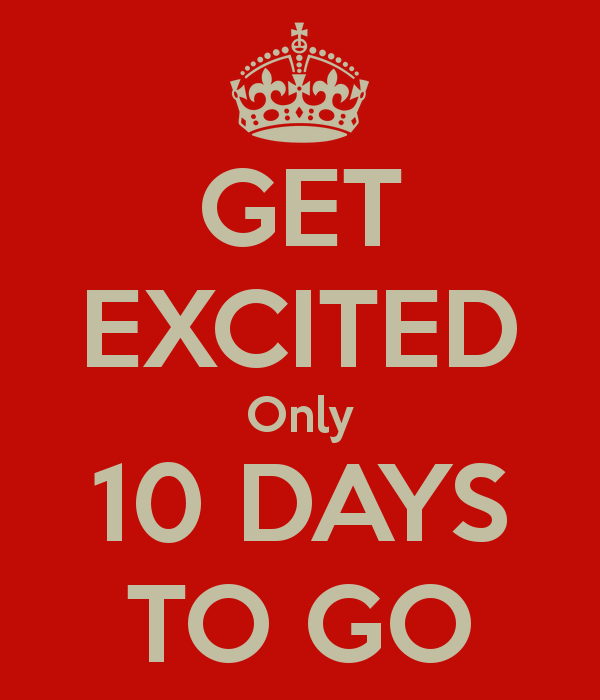 In most cases the scabs fall off within 10 days from the treatment, however in some cases it can take longer depending on how the treatment was performed and most of all whether the after-care was carried out appropriately. Infections are rare. Infections are rarely contracted during the treatments itself because the treatment is carried out using sterile tools and the area is disinfected at the end of the treatment. Infections are mostly contracted after the treatment and they are normally due to poor after-care or carelessness. The likelihood of infections is mainly dependant on how you carry out the after-care. Both poor after-care, the use of inappropriate products and exposure to unsuitable environments do increase the chance of infections. If the area is has not scabbed after 4 to 5 days, then something is wrong and the main thing that can go wrong is the contraction of an infection. Infections can mainly occur if the after-care is not carried out appropriately and the area is exposed to high bacterial levels before the are is protected by scabbing. The above picture shows what an infection looks like. In this case the area had not healed three weeks after the treatment. Infections are the leading cause of scarring and other adverse reactions. is irritated, feels tender, secretes puss or just not looks right, then contact your aesthetic practitioner immediately. Remember, only follow the directions of the aesthetic practitioner. In case of severe infections refer to your doctor. Bear in mind that it is up to you to avoid exposure to bacterial infections during the healing process. Infections are the leading causes of long term adverse reactions. Do treat the area like an open wound, in a similar way when you had the tattoo first done. Wash your hands before you start disinfection. Be extra cautious until the scabs have fully formed. Purposely avoid direct sun exposure whenever possible and wear total sun screen for at least three months after the treatment. Do not scratch the scab. Do not engage into any activity which can increase the likelihood of contracting an infection. Avoid strenuous sports until the scabs have fully formed. 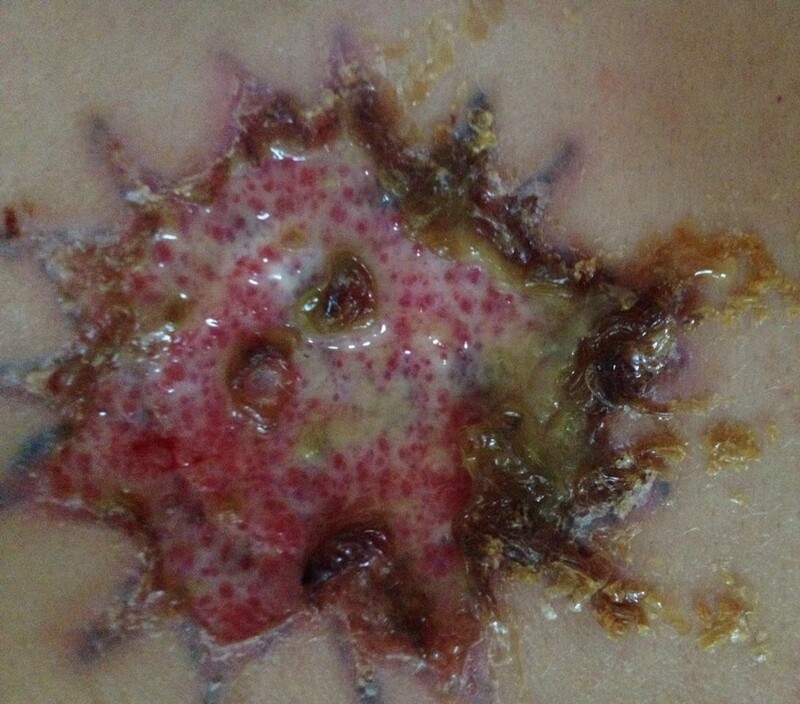 Do not let other people touch the treated treated area until the scabs have fully formed. 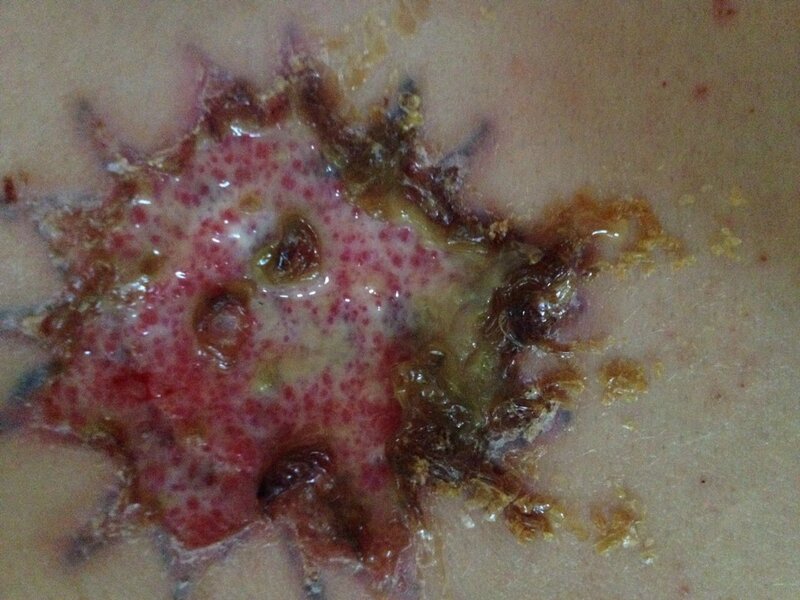 Do not sunbathe for at least three months after the last treatment. Do not go to swimming pools until all scabs have fallen off by themselves. Do not wear tight clothes on the area treated during the healing process. While the scab has formed the area may become particularly itchy, this is a good sign. This means that there is no infection and the area is healing properly. Therefore this is completely normal and an expected healthy reaction to be expected. However this lead to the temptation to scratch the scab, which sometimes leads to its forceful removal . This must be avoided. It can be easily avoided at night by wearing bandages In order to avoid any undesired effects It is important to avoid scratching the scab. The scab must fall on its own accord. Scratching the scab can increase the likelihood of permanent adverse reactions including scarring. Therefore you have to try and avoid the temptation of scratching the area. 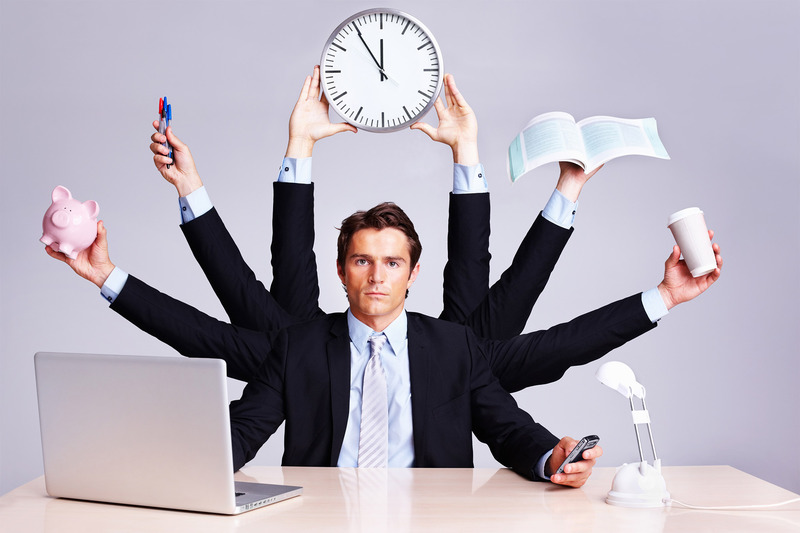 You can resume your normal activities immediately after the treatment. You have to make sure is that you follow the after-care recommended by your aesthetic practitioner to the letter. 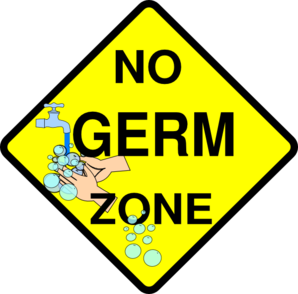 Make sure the area is kept clean at all times and use the appropriate antiseptic in order to minimise any potential risk of infection. In case your job involves outdoor activities or activities which can expose the treated area to potential infections these should be discontinued until the scab have fully formed and the wound closed. Generally the tattoo fades faster than after most laser treatments. 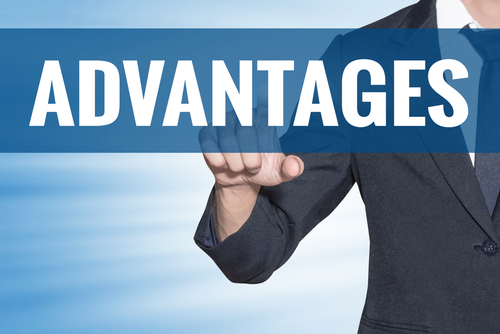 Therefore, generally the desired results are achieved in less treatments with this technique. The BeautyTeck is colour blind, this means that all tattoo colours are faded indiscriminately following the treatment. 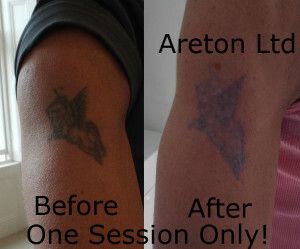 Notoriously, the main problem with laser tattoo removal is that some colours are more difficult to be faded than others. This problem is so well known that some laser clinics will price brighter colours (more difficult to be faded with lasers) more than darker tones. In case of voltaic plasma treatments with osmosis the BeautyTeck will fade all colours indiscriminately. Laser treatments are notorious for their burn induced blistering. To date, tattoo removal treatments with the BeautyTeck has not led to blistering, other than on the eyelid area. No hypo-pigmentation reported to date. 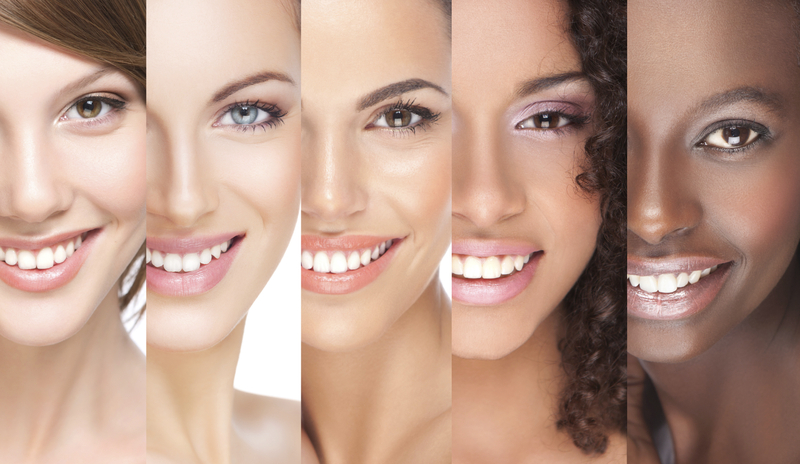 The BeautyTeck has been tested on all skin types including the darker ones (5 and 6). Overall treatment intensity. This is determined by the intensity of the electrical arcing treatment itself and the osmotic intensity (how long and how the salt is applied). The higher the intensity of the overall treatment the more the tattoo will fade after each session. How deep the pigments are inside your skin. This depends on how the tattoo was drawn in the first place. There are certain tattoo devices that insert the pigments particularly deeply into the skin. The deeper the ink inside your dermis the more difficult the removal will be and the less the tattoo will appear to be fading after each treatment. The amount of ink in your tattoo, or ink density. If the tattoo is “ink rich”, an example is double layer tattoo (those tattoos which have undergone cover-up). The tattoo may appear to fade slightly less than other tattoos. This is because the amount of overall ink to be extracted from your skin is relatively high. This is not an easy question to answer. Each tattoo is different and each tattoo have been drawn differently, using particular types of ink, different techniques and devices. Therefore each tattoo presents its own challenges when it comes to remove it. Also tattoos are meant to be permanent and unfortunately they are often not easy to be completely removed. Their complete removal (without leaving a trace) is more an exception than the rule. However this can still happen in case of very superficial tattoos which are made with high quality devices and high quality ink. 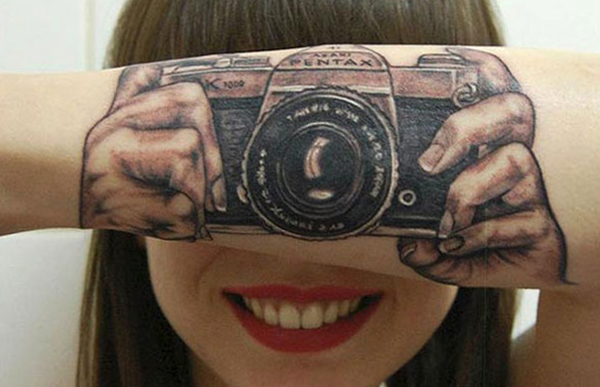 An example of tattoos which are relatively easily removed are those used for permanent make-up. Permanent make-up is one of the easiest tattoo removed not only using plasma but also lasers and other techniques. Some tattoos can have their pigments rooted deeply inside into the dermis and they are much harder to fade than more shallow ones. Some tattoos are multi-layered, like the cover up tattoos. Multi layered tattoos are particularly challenging to remove completely because the amount of ink is more than double of normal tattoos. Some tattoos have been made by using amateur tattoo pigments, which may contain substances harder to fade despite the method used to remove them. Also the higher the intensity of the treatment the more the tattoo will fade after each treatment. The decision on the intensity of the treatment to be used rests with your aesthetic practitioner. The main disadvantage of this tattoo removal treatment is the higher likelihood of infection. Although infections are still possible with the use of lasers, this is generally lower than with the use of this type of treatment. In any case the likelihood of infection can be minimised drastically by simply following the after care your aesthetic therapist will recommend for you. To date all the people who strictly followed the after care have not had any infection. Like laser treatments the Plasma BeautyTeck treatment could have certain adverse effects or adverse reactions. Please note that those any adverse reactions can be minimised but never completely avoided. 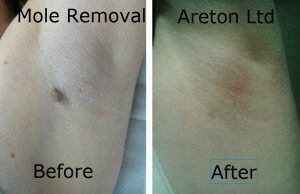 They are also unavoidable with any other type of tattoo removal treatment or device including lasers. Scarring. The likelihood of scarring is very low if you follow the after care recommendation fro your beauty practitioner. Hyper pigmentation. Like with laser treatments if the treated area is exposed to natural or artificial UV light it can become hyper-pigmented. Hypo-pigmentation has not yet been reported after the use of the Plasma BeautyTeck, however this is possible especially if the after-care is not carried out appropriately.